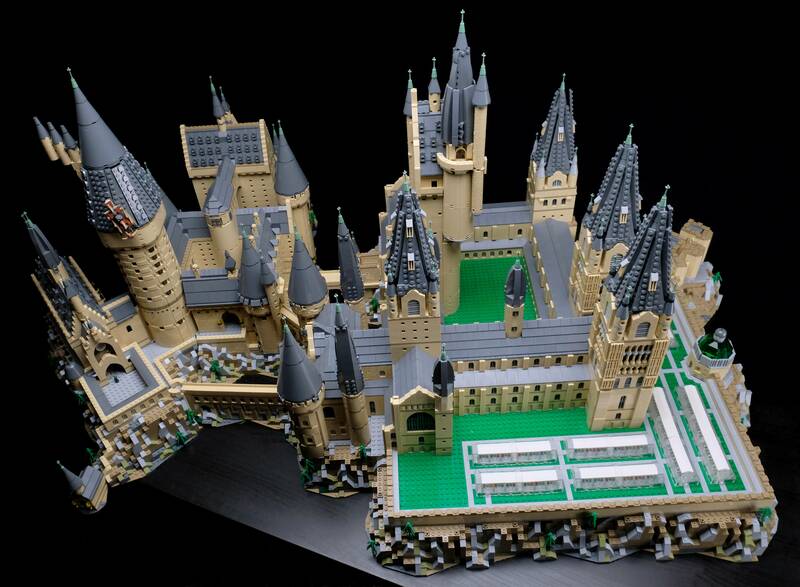 Brickfinder - Upsize Your LEGO Hogwarts Castle (71043) With This Amazing Fan-Mod! 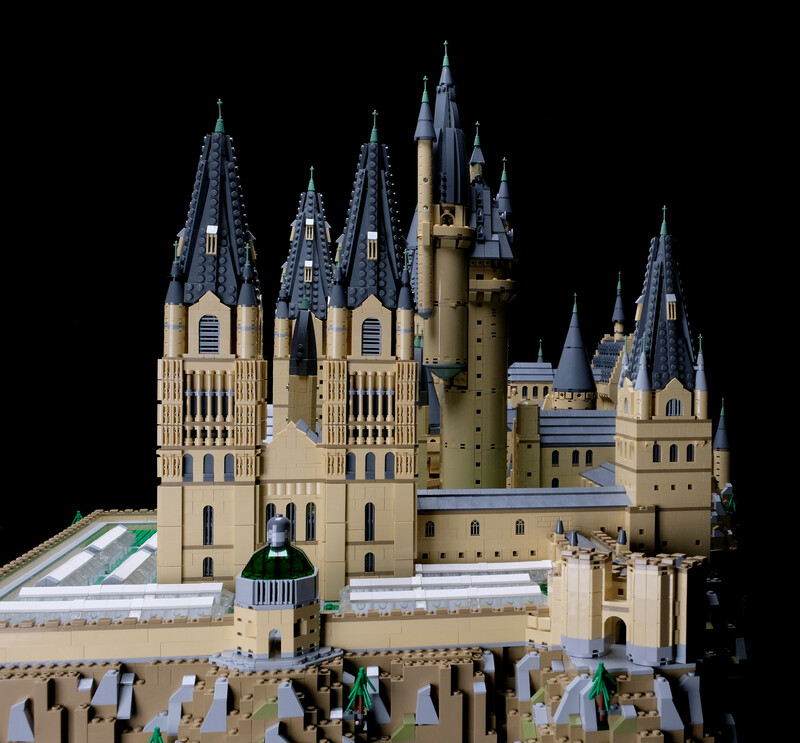 Upsize Your LEGO Hogwarts Castle (71043) With This Amazing Fan-Mod! 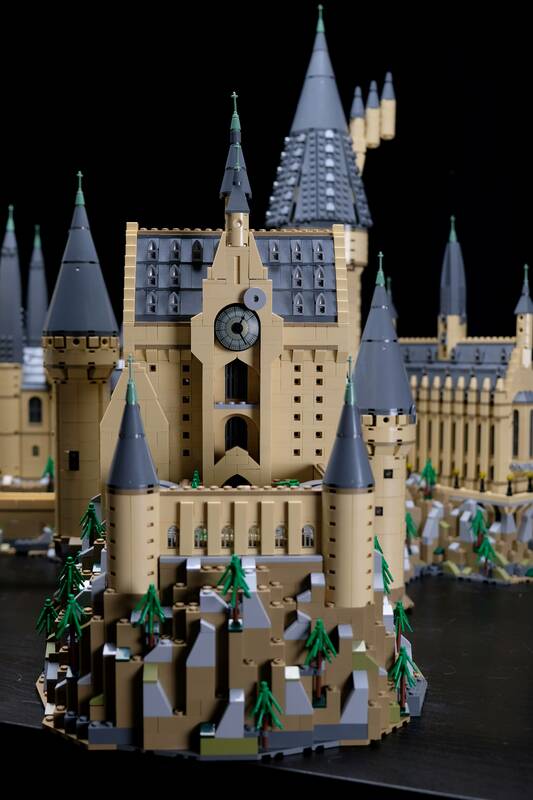 One of my favourite sets of 2018 has to be the LEGO Hogwarts Castle (71043) designed by the illustrious Justin Ramsden. But as many a Potter-head would point out instantly that the set was only half of the Hogwarts School of Witchcraft and Wizardry. Enter Ryankroboth, who rendered the remainder of the infamous campus complete with interiors while keeping to the same design aesthetics. 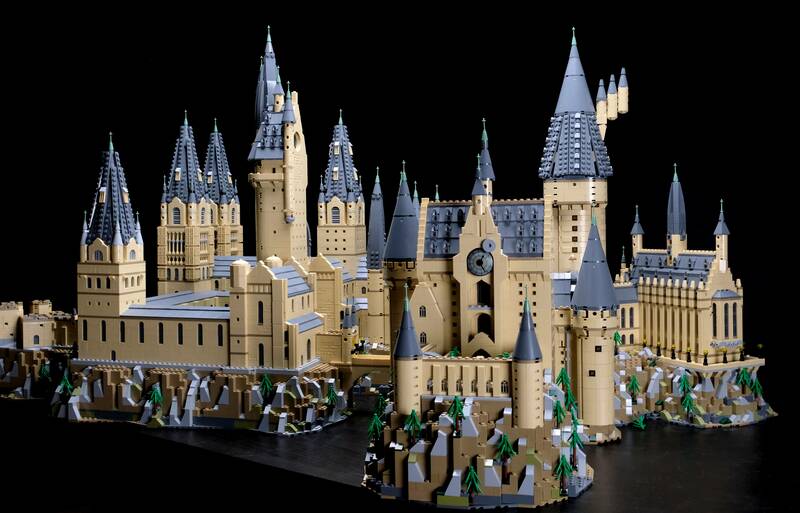 What you see before you is the entire campus of the Hogwarts School of Witchcraft and Wizardry in micro-scale. It is truly a sight to behold as Ryan has added the astronomy tower, the greenhouses and even Merlin’s gate. 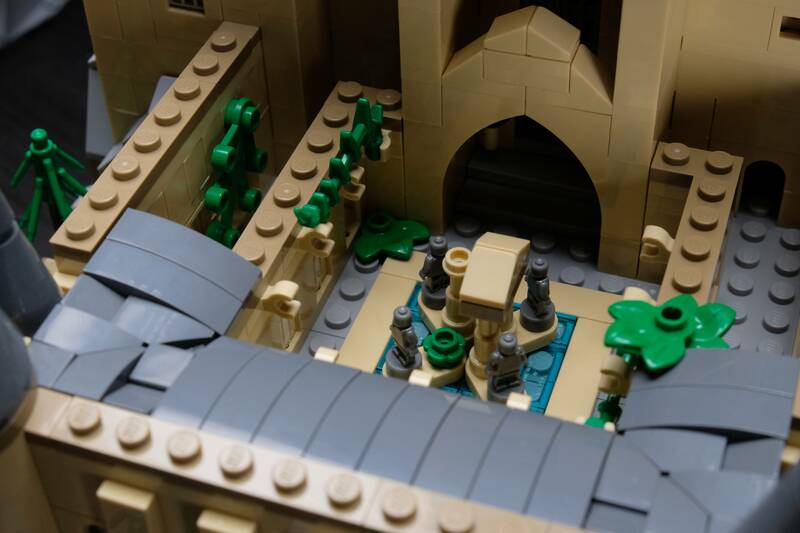 And it would be possible to re-create this on your own as Ryan has generously shared the Stud.io file for this sprawling build. You can download it here. The build clocks in at approximately 25,000 pieces and has a footprint of 34 x 54 inches which translate to 86 x 136 cm. 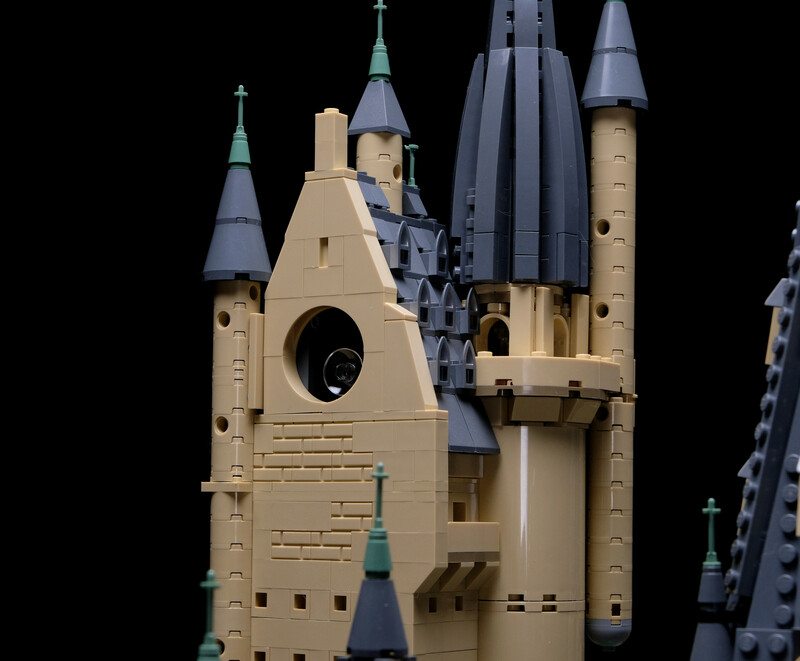 It stands at roughly 22″ (55cm) tall which is the tallest point in the original LEGO Hogwarts Castle (71043) set.